This entry was posted in Recovery & Support on July 22, 2015 by Platinum. Struggling with an addiction changes many things for a person, including their relationships and how they learn to relate and communicate with others. 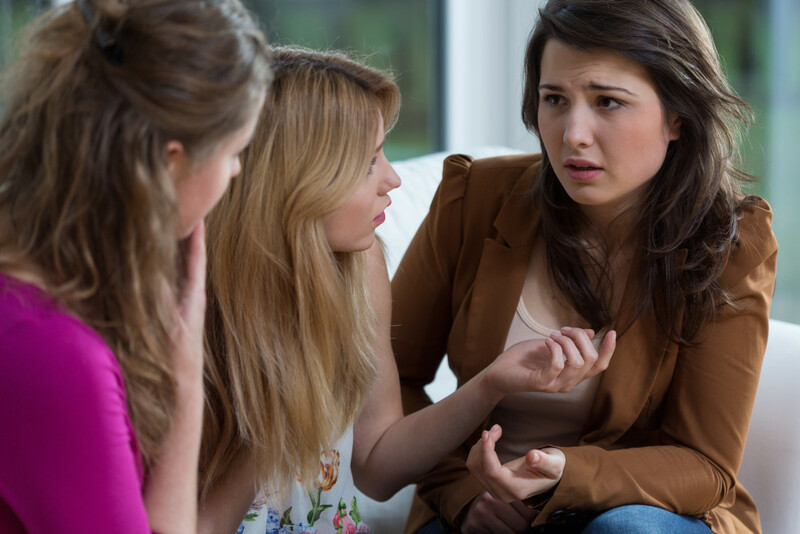 When an addiction becomes all-consuming, it often becomes difficult to maintain relationships or engage with people in a healthy, positive way. Addictions and the behaviors associated with them will also isolate a person from people who love and care for them, secluding an addict to themselves and their destructive lifestyle. What Are Some Healthy Communication Skills? Part of recovery is reversing many of the dangerous and damaging behaviors associated with addiction and learning effective ways to rebuild one’s life. One aspect of this is learning how to develop healthy communication skills that help a person rebuild many of these basic skills that may have been lost with addictive behaviors. In order to begin the process of building healthy communication skills, one must first have the addiction behaviors under control. This requires the intervention and treatment of a specialized team, which can help a person lay the foundation for physical and mental recovery and healing. If an individual is actively engaging in addictive behaviors, it is not possible to begin working on communication skills, as an addiction clouds a person’s ability to make positive cognitive decisions. If you or a loved one has been struggling with an addiction and has subsequently suffered with communication and relationships, be encouraged in knowing that there is hope for healing and recovery. There are many resources available that can assist you through this process and help you rebuild your life, one step at a time. Working with a professional, such as a counselor or marriage family therapist, can also be helpful in guiding you through the process of building positive and effective communication skills. Reach out for the help you need to begin your recovery journey today. Are you in recovery from an addiction? What tools or resources were helpful to you for rebuilding positive and effective communication skills? What encouragement might you offer to other recovering addicts who are also on this journey?